ESEE Knives / Randall’s Adventure Training has been producing top quality USA products that survivalists and enthusiasts depend on. 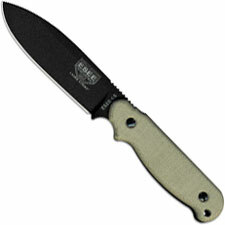 Randall’s Adventure Training was founded by Jeff Randal and Mike Perrin in 1997, when they became frustrated with the endless amount of exaggeration and hype often associated with “survival” gear and training. 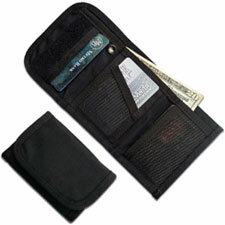 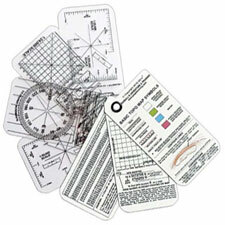 Their mission was to bring realistic tools and knowledge to the consumer. 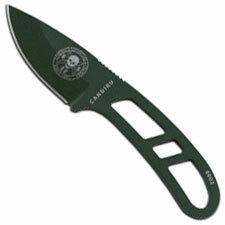 Their designs have been produced by the likes of Ontario, RAT Cutlery, and TOPS. 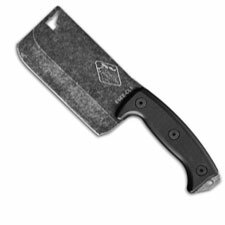 The company’s philosophy is simple: treat the customer with respect, keep prices fair, provide impeccable quality, and never teach a skill or provide a piece of gear that hasn’t been tested in the real world. 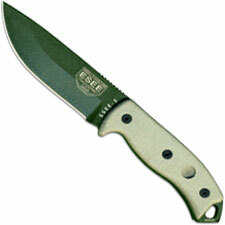 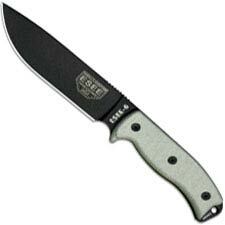 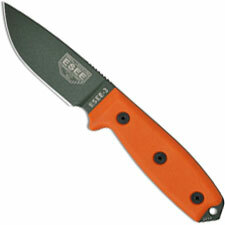 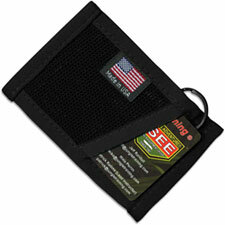 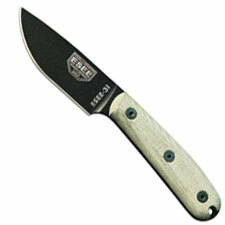 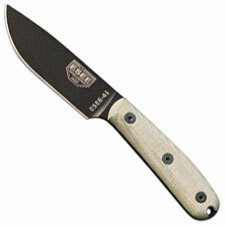 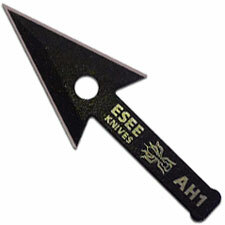 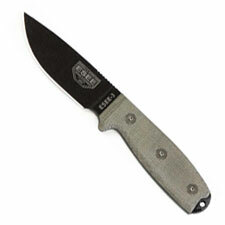 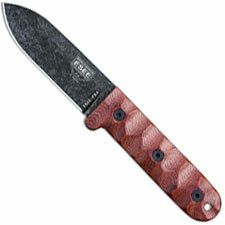 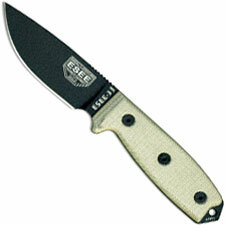 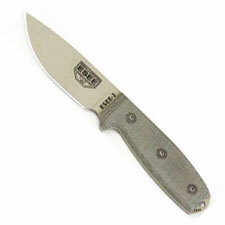 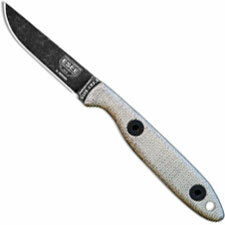 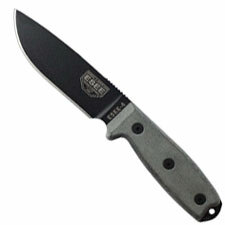 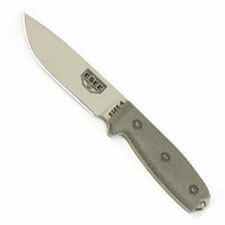 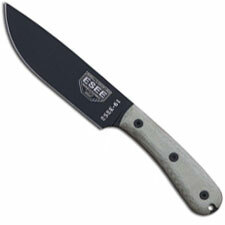 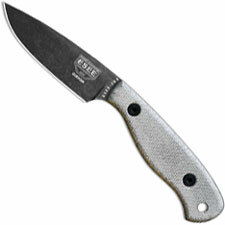 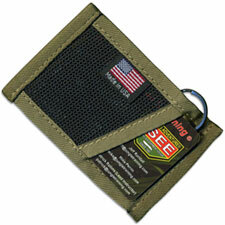 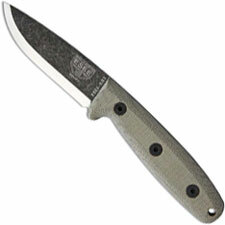 Browse our selection of ESEE Knives below.